Pure bliss for the two-channel audio connoisseur. 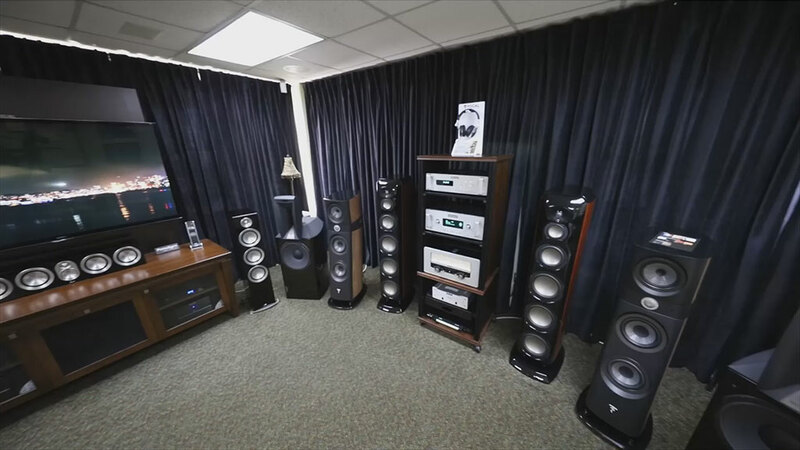 Come browse and listen to our premiere selection of reference loudspeakers from Focal, Klipsch, Revel, JBL, Definitive Technology, and Golden Ear. We also have two channel components on display from McIntosh, Audio Research, and Sony. A quality pair of bookshelf speakers can rival the sonic performance of their bigger brothers at a fraction of the footprint and price. 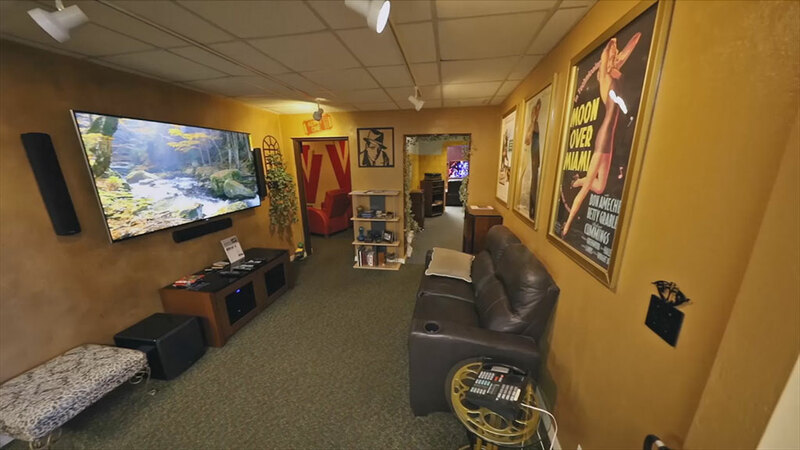 Come relax and enjoy our private bookshelf reference showroom featuring Revel, Paradigm, and more. Looking for simplicity? 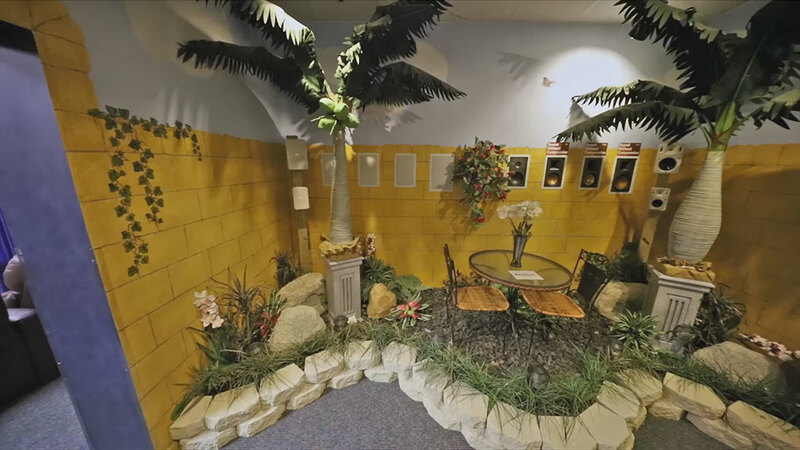 Our third room, otherwise known as The Den, features the best of the best for the smaller room footprint found in so many of today’s living spaces. 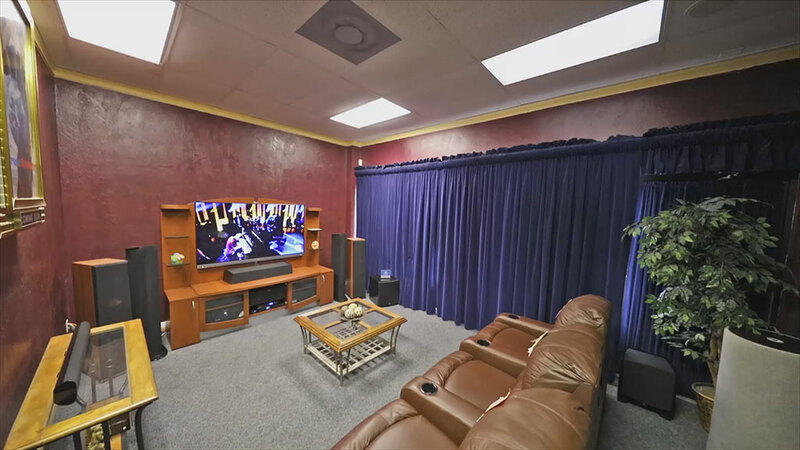 Complete with a 4K UHD television and a 5.1 surround setup, you’ll be surprised at what you can do in such a small space. When you want the best, we know what it takes. 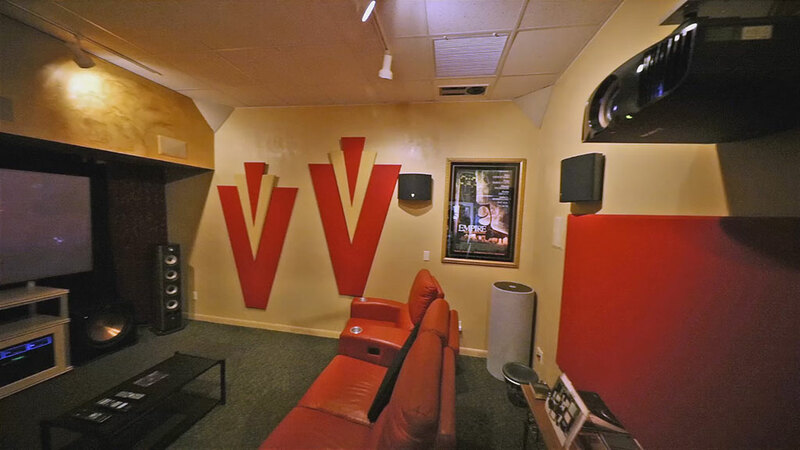 Come experience our 4K Ultra Wide Screen projection room complete with a Focal/McIntosh 7.2 surround sound experience. There’s not too much to say about this space except that you’ll have to experience it to believe it! Who says you can’t have great sound outside too? We certainly don’t! The Garden features some of today’s best all-weather products in an outdoor style environment so you can not only see how they look, but hear how they sound too. The living room was designed to showcase what is possible at the mid-level – when your space is larger than a den, but not quite appropriate for a dedicated theater. This is the way a proper living room should be set up. 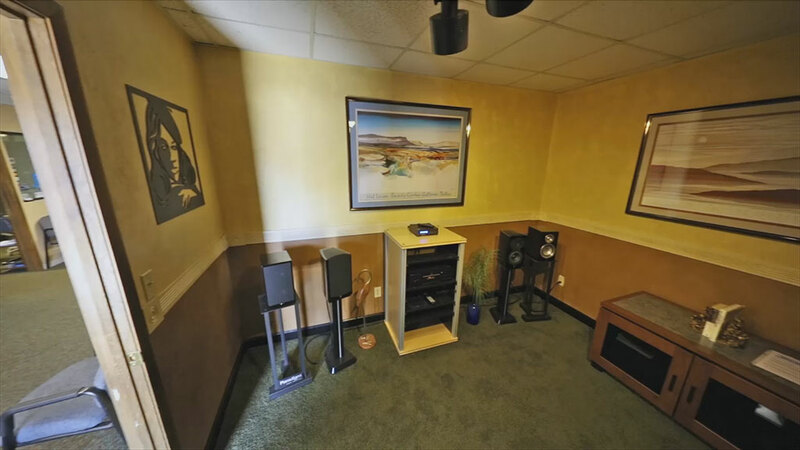 We feature Klipsch and Golden Ear surround systems in a friendly, comfortable, and cozy environment.